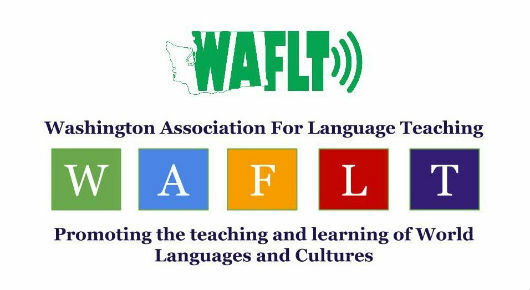 Washington Association of Foreign Language Teachers (WAFLT): has selected iEARN-USA as the recipient of the Creative Innovation Certificate! This certificate is presented to a person or persons who have developed and used innovative methods of teaching in the world language classroom. This could include creative means for teaching second language conversation, inventive ideas for instructing students in culture and multi-cultural awareness, or new and effective methods for developing second language reading and writing skills. Click here for more about WAFLT.